Happy Thursday! I'm SOOOOO excited! For this entire month of October, I'm celebrating my birthday by showcasing some of the wonderful scrappy friends that I have met. This has been a wonderful journey for me since I started blogging in June of last year. Who would have thought that I would meet so many wonderful people via the internet. Today, I present to you Bonnie. She's a wonderful woman and I'm proud to call her friend. Here is her project and a bit about her. Enjoy her project. Be sure to stop by her blog, A Scrap Above, and show her some love. My name is Bonnie, a.k.a A Scrap Above. 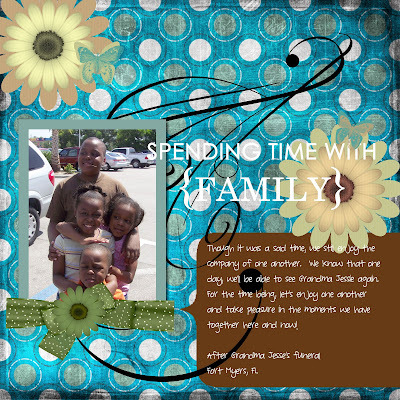 I have been scrapbooking for many years. I have been married for 18 yrs, and have 2 beautiful teen daughters, and 3 Shih-Tzu babies. We recently moved to the country and are enjoying life. I am loving this guest designer series!!!! What a great idea!!! I can't wait until the 13th! Love this creation - what a gorgeous background paper, and that bow! I love it! what a beautiful card by Abby! off to see her blog! 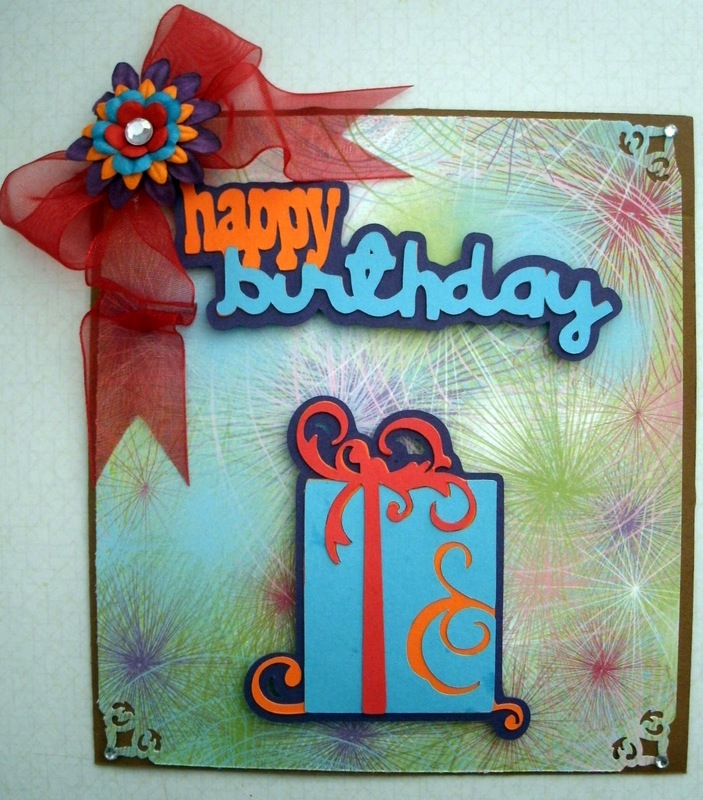 Beautiful card by Bonnie! Off to see her blog! 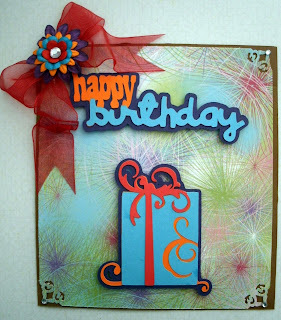 Very colorful card Bonnie! and very pretty! Awesome card! I love the colors!! !